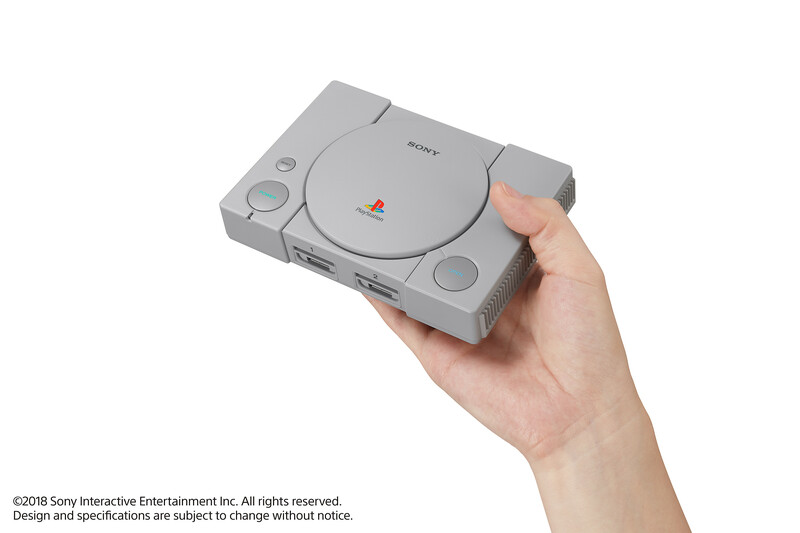 Almost immediately after its release, the PlayStation Classic, Sony’s take on a mini console with 20 pre-installed PlayStation games, plummeted in price. Ever since then, it has consistently hovered around the $60 range, which is quite the discount when compared to its original $100 price tag. Now, you can pick up a PlayStation Classic for $34, which suddenly makes it way more enticing, despite the system’s lukewarm reception. Here’s how it works. If you purchase from the retailer Rakuten, you can get the system for $40. However, by using the coupon code SAVE15, you can save an additional 15% on top of that, bringing the total to $34. Many of us were left disappointed with the system’s game lineup, as a lot of fan favorites were inexplicably absent. With controllers that do not include analog sticks, a handful of beloved PlayStation games were nowhere to be found. But for $34, it’s not a bad deal since you still gain access to a few very good games like Metal Gear Solid, Final Fantasy VII, and Tekken 3. Arguably, the system should have started at this price to begin with, or better yet, it should have included more games that accurately represent what the PlayStation was all about. Even if you still don’t care about the lineup of games, you might still want to take advantage of this deal since you can hack the PlayStation Classic. Maybe Sony will give this another try and put out a version with more beloved games. Some speculate that the next logical step is a PS2 Classic, which makes sense. Sony is in an interesting place because they don’t really need to do much. The PS4 is nearing 100 million units, so the company likely doesn’t feel the need to do anything that would tie up their resources. For now, you can enjoy a PlayStation Classic for a reasonable price. Do you think it will drop any lower? With retailers presumably sitting on tons of these, it’s possible. Let us know what you think!